Mr. Pavement is a locally owned and operated business that provides custom residential and commercial paving services and hardscaping solutions. 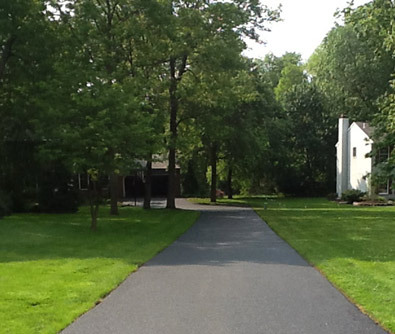 Since 2003, Mr. Pavement has been serving the Montgomery County area with all of your paving and sealcoating needs. 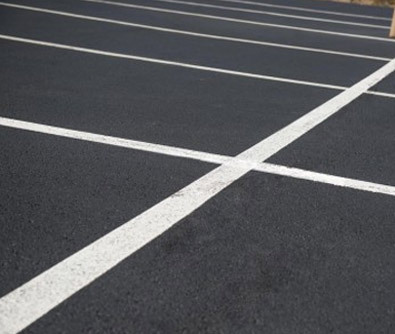 We provide repair and replacement to asphalt surfaces, including parking lot paving and resurfacing, pot holes, crack repair, and seal coating. 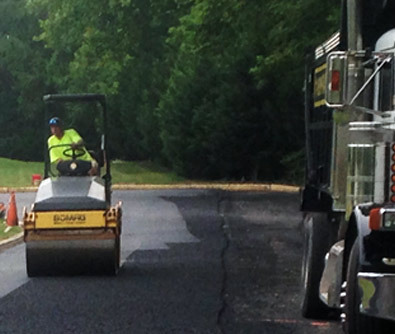 We utilize asphalt repair techniques and cost-effective procedures to provide long-lasting repair solutions. At Mr. Pavement, we understand that your pavement is important to you and that you need it done fast. Our employees are dedicated to customer satisfaction and will work to get your paving or sealcoating done as fast as possible without compromising integrity. When it comes to a new parking lot or a new driveway, you want a company that can pave it for you quickly and with no hassles. 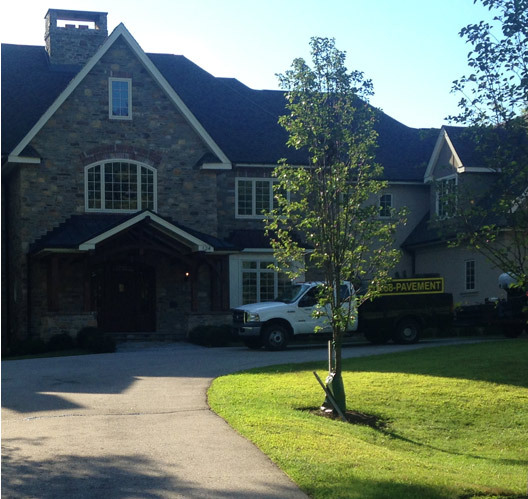 Our professionals have worked on projects of every size and will provide you with a high-quality product that you can trust for years to come. Over time, driveways and parking lots can be worn down by vehicles constantly driving over them. They can also suffer under the conditions of natural elements and develop cracks, potholes, or dents. We can restore your asphalt to prevent any damage from getting worse. If your parking lot or driveway has suffered too much damage to patch, we can gladly resurface the entire area to make it strong and dependable again. With expert equipment and trained professionals, we’ll get the job done quickly and protect your pavement from future damage. 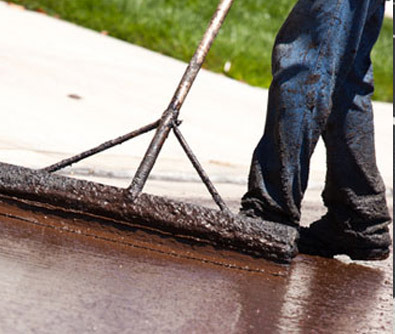 Sealcoating is an important part of your pavement’s maintenance. 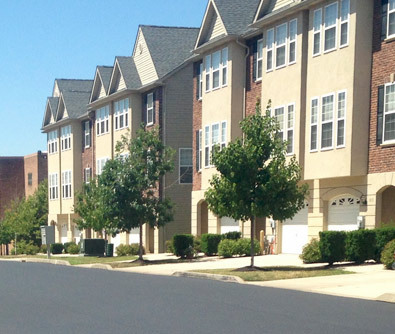 With a high quality sealcoat, you’ll not only extend the life of your pavement, you’ll also improve the way it looks and protect it from everyday wear and tear. We recommend sealcoating your pavement ever 2-4 years, depending on the traffic it gets. When it comes to parking lot lines, leave the job to our professionals. We’ll make sure that your parking lot looks neat and clean, with evenly spaced lines and sharp corners. Trust us to help you make a good impression on your clients and visitors.